​The Telly Awards is the premier award honoring the finest film and video productions, groundbreaking web commercials, videos and films, and outstanding local, regional, and cable TV commercials and programs. The Telly Awards was founded in 1979 to honor excellence in local, regional and cable TV commercials. Non-broadcast video and TV program categories were soon added, and, today, the Telly is one of the most sought-after awards by industry leaders, from large international firms to local production companies and ad agencies. Previous Telly Award winners include: Bloomberg, CNBC, CNN, Comcast, Conde Nast Entertainment, Dell, Discovery, Disney, E! Entertainment, ESPN, FOX, Huffpost Live, Kaleidoscope Pictures, NBC, Ogilvy & Mather, Scripps Networks, Showtime Networks, Coca-Cola, Time Warner, and Warner Brothers. The Davey Awards is an international creative award focused exclusively on honoring outstanding creative work from the best small firms worldwide. The 2016, Davey Awards received nearly 4,000 entries from ad agencies, interactive agencies, production firms, in-house creative professionals, graphic designers, design firms and public relations firms! The Davey is judged and overseen by the Academy of Interactive and Visual Arts (AIVA). The AIVA is an invitation-only member-based organization of leading professionals from various disciplines of the visual arts dedicated to embracing progress and the evolving nature of traditional and interactive media. Current membership represents a “Who’s Who” of acclaimed media, advertising, and marketing firms including: Code and Theory, Condé Nast, Disney, GE, Keller Crescent, Microsoft, Monster.com, MTV, Push., Publicis, Sesame Workshops, The Marketing Store, Worktank and Yahoo!, and many others. See www.aiva.org for more information..
Do you know a Hunterdon County resident who thinks outside the box? Someone who’s truly making a difference in our community? Pushing through boundaries? Or working towards a profound vision? Passionate about life, shaping the future and making things happen? 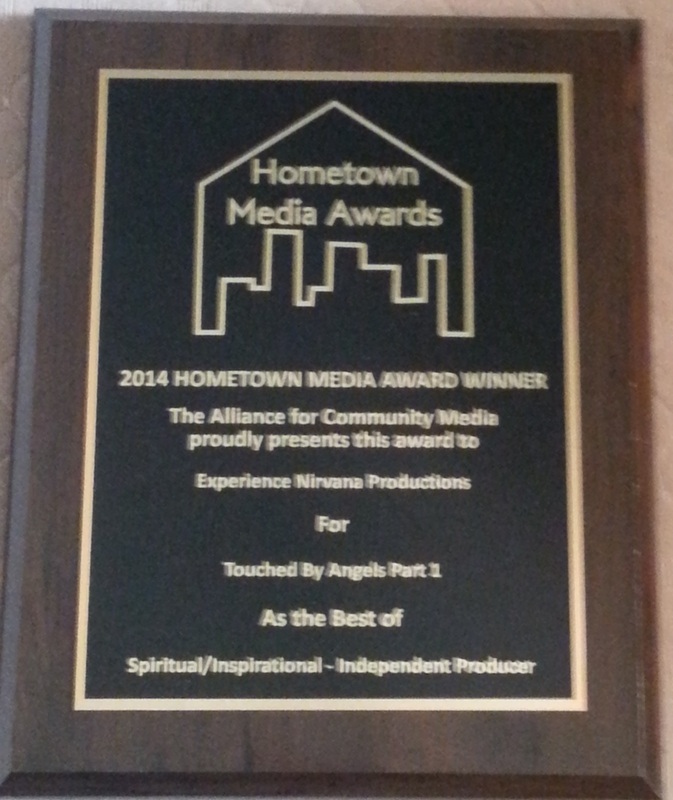 The Hometown Media Awards honor and promote community media and local cable programs that are distributed on PEG access cable television channels. Awards are presented to creative programs that address community needs, develop diverse community involvement, challenge conventional commercial television formats, and move viewers to experience television in a different way. What a great time we had at last year's ceremony - Thank you Carol Fenton for the wonderful slide show reliving those memories. First time out, and we were thrilled about the nomination especially since we were the only independent with a nomination. It just keeps getting better! !